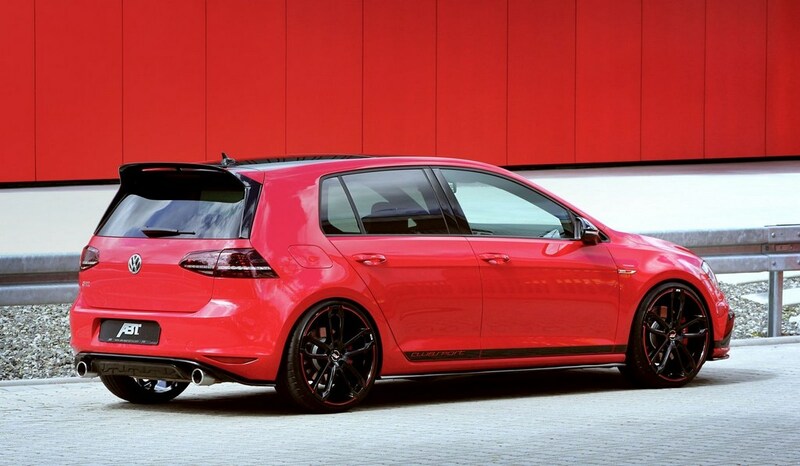 From the premium hatchback segment to the luxury space, sportier versions of the regular models have been receiving increased appreciation from the customers in recent times. 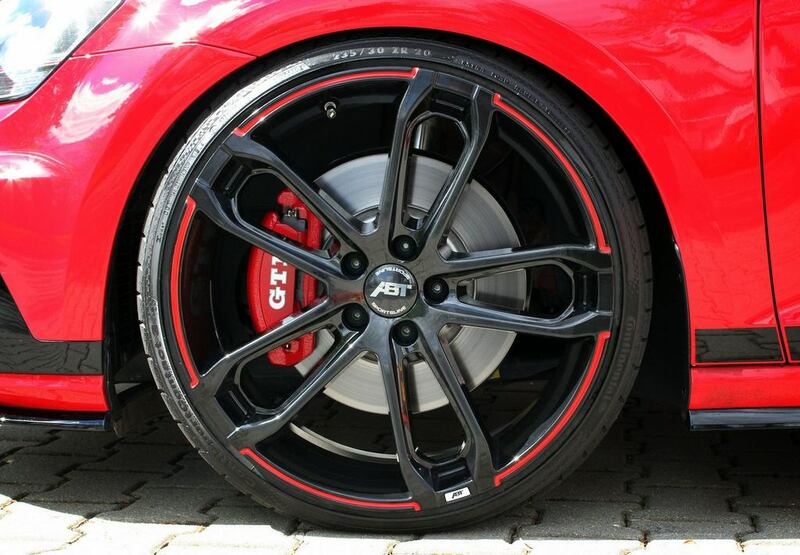 Fiat introduced the brilliant 140 hp Abarth Punto and it did what a hot hatch should always do – sending the speedo indicator up the north – instead of minor makeovers to the exterior without performance surge. 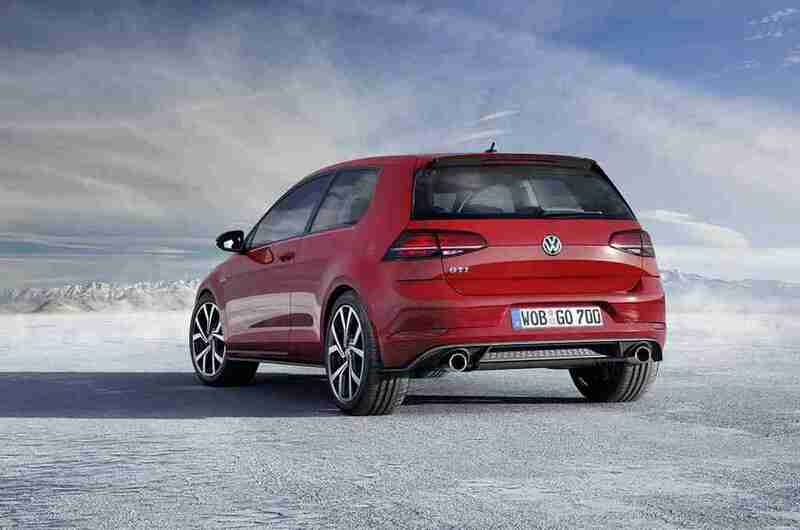 Volkswagen, known for its performance-brimmed hot hatchbacks around the world, has not been able to fold its hands tight too in India as the beginning of November saw the Polo getting treated with all the rightful tools for becoming a spine tingling ground hugger. 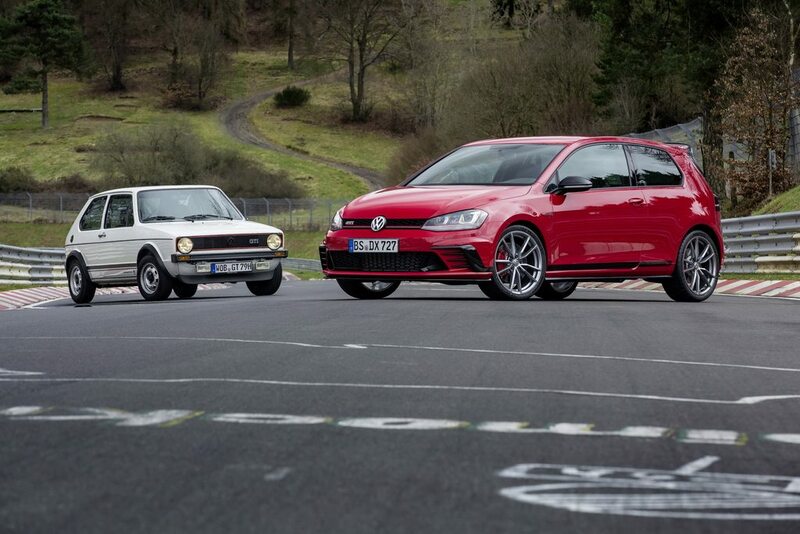 Though the Polo GTI’s price tag would raise certain eyebrows, it was a no-nonsense three-door hatchback powered by a 1.8-litre four-pot TSI petrol engine producing 192 PS and 250 Nm torque. 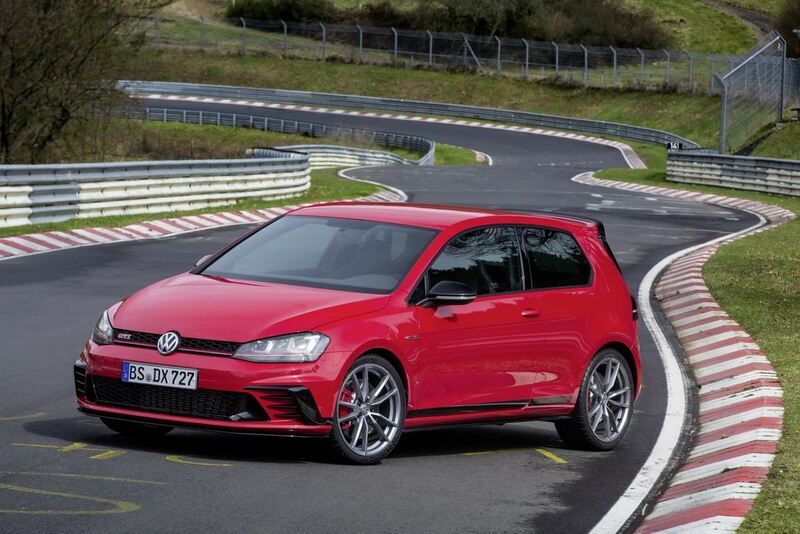 Being a lightweight hot hatch in limited numbers, it can sprint from zero to 100 kmph in just 7.2 seconds and top out a maximum speed of 233 kmph. 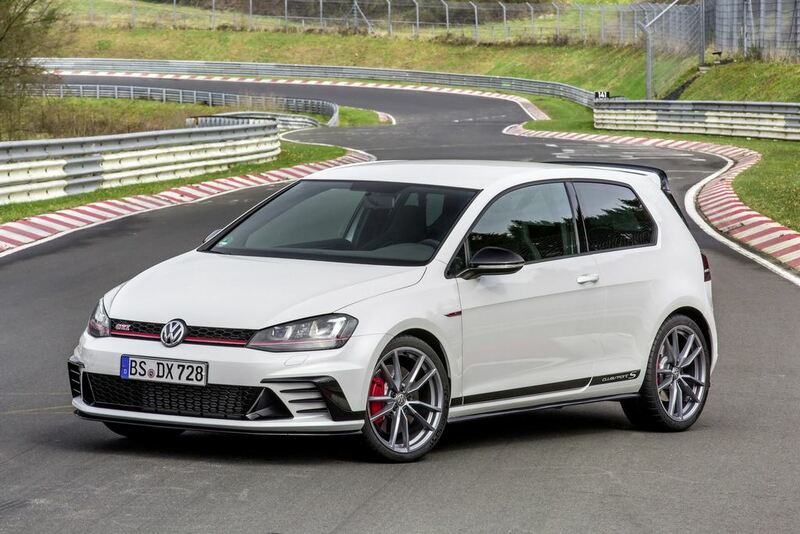 The Wolfsburg-based automaker is well aware of the performance hatchback segment having already entered the GT TSI as well but it seems like the simmering perspectives will be taken up a notch with the growing interest showed by the brand. 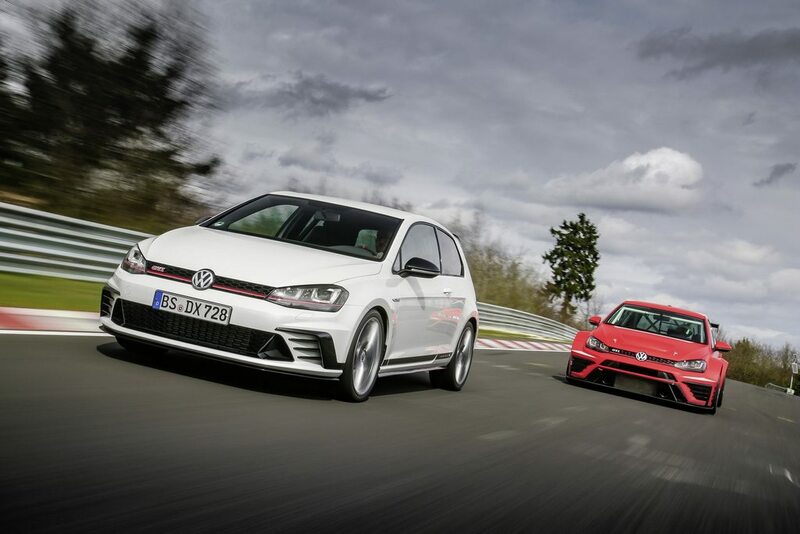 Volkswagen’s hot hatch legacy is shaped by the legendary Golf GTI and Autocar reports that it is keenly being considered for an entry into India. 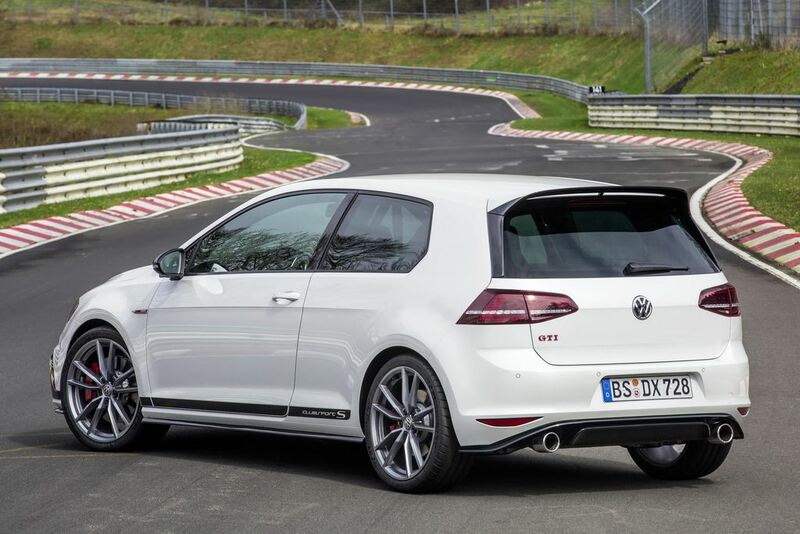 VW’s Michael Mayer, Director of Passenger Cars, said the Golf will make its presence felt in our domestic market in the near future with the GTI. 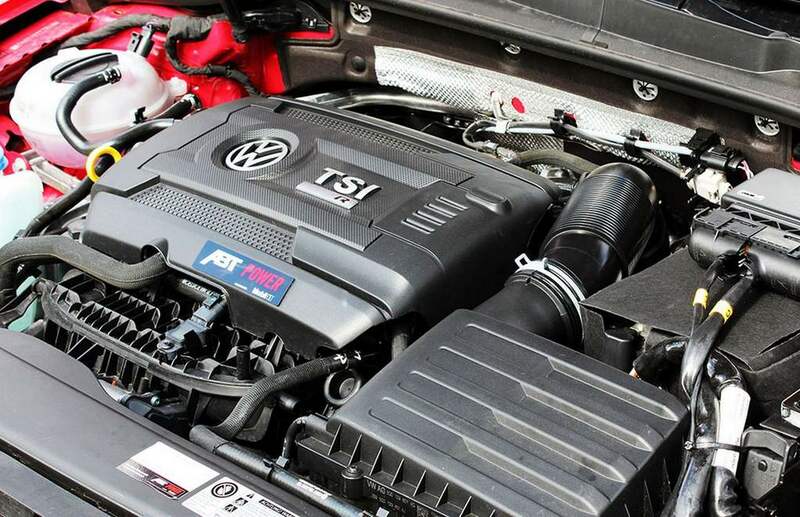 It is based on the MQB platform and gets powered by 2.0-litre TSI turbo-petrol pumping out 230 horsepower. 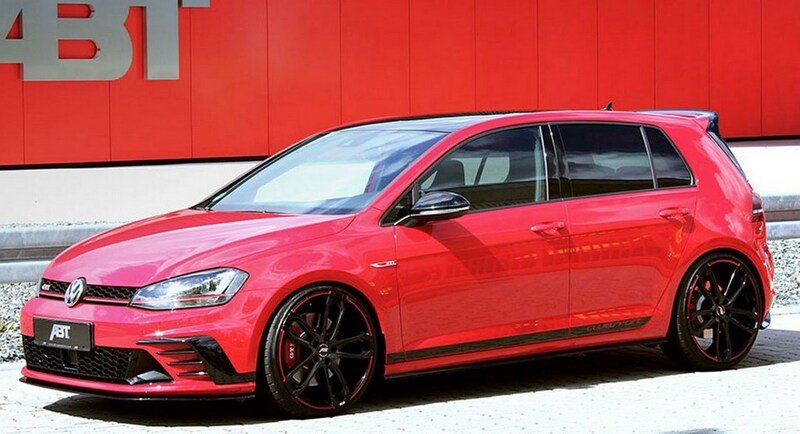 Like the Polo GTI, it could be offered as a limited production run model. VW’s sister brand Skoda will be launching the RS performance version of the Octavia next year and it features the same engine as the Golf GTI. 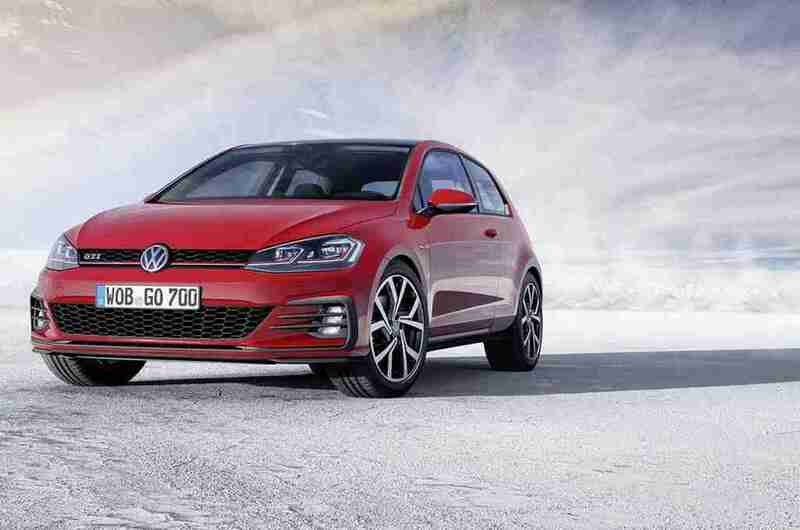 Its pricing and market appeal might play decisive roles in the launch timeframe of the hotter Golf which is expected to arrive sometime in 2018 or 2019.